Being a professional footballer is a challenge enough but when one has a famous footballing father, the pressure is doubled. An example of this is Jordi Cruyff, son of Dutch master Johan. Despite playing for some of the biggest clubs in the world, Jordi requested that the name on his jersey would be his first name of ‘Jordi’ as opposed to the traditional last name as he wanted to prove that he was more than just his father’s son. 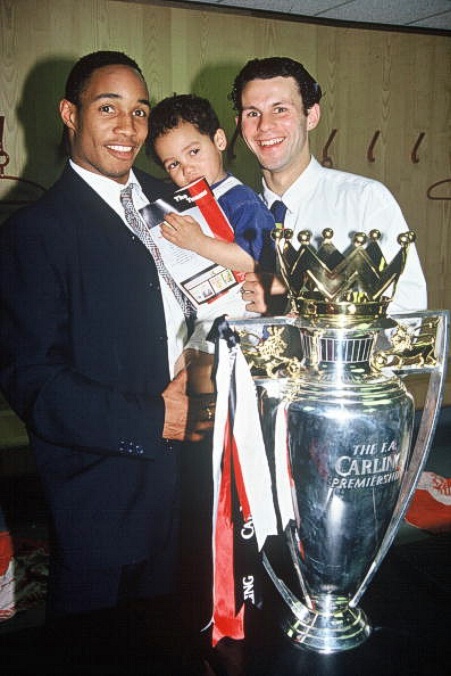 The latest in the father/son footballing combination comes courtesy of former Manchester United, Inter Milan and Liverpool midfielder and current Blackpool manager Paul Ince and his son and current Blackpool midfielder, Tom Ince. 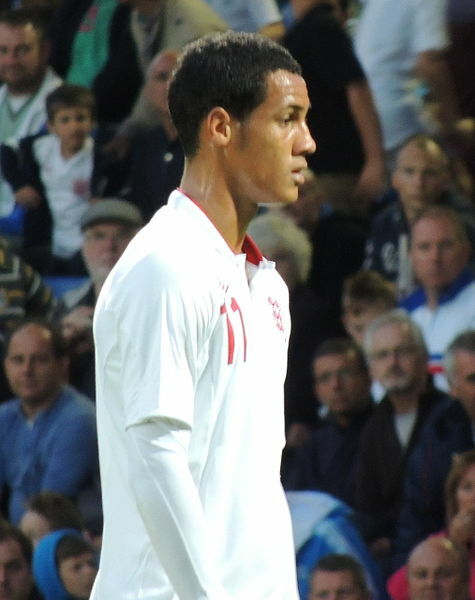 Ince Jnr, started his career at Liverpool but after failing to break into the first team at Anfield, he made the move to Blackpool where his star has continued to rise – so much so that he has been linked with a return to Liverpool who, reportedly, were prepared to pay significantly more to Blackpool than what they received when selling Ince in the first place. In fact, Blackpool had accepted an £8 million offer for Ince but in the end, Ince chose to stay with Blackpool although it won’t be long before Ince makes the move to the Premier League. With the transfer window opening in less than two weeks and there being a high chance of other big teams coming knocking on Blackpool’s door. With the above in mind, we decided to dedicate our latest player focus post to Ince. In order to get a better idea of his current form, we based our stats on Blackpool’s games from round 15 to 19. We can see from the stats that he is an integral part of the Blackpool team. He usually plays as a right midfielder but can, and has, played on the left too. In those games, Blackpool was involved in 2,394 attacking actions. Of those actions, Ince was responsible for 287 of them. We then looked further at those 287 attacking actions in order to get a better picture of Ince’s game. Out of the 287 attacking actions that Ince was involved in, 99 of them were passes. For a winger, this is the average amount for such a player when compared to the rest of the league. Of those dribbles 30 of them were good and only 13, in fact, were considered to be poor and 3 chances of a shot on the opposition goal came from his passing. His 45 dribbling actions represented 23% of the overall team dribbles and 15.68% of his attacking actions. This was not his strongest field with 21 of the 45 dribbles being bad and only 2 being very good. He has a problem when it comes to creating space for himself when he has the ball and thus his dribbling numbers are lower than those of his crosses. We split his crosses into aerial and ground grosses. Of his 29 aerial crosses, 7 of them resulted in the creation of a chance from where a shot on goal could have been taken. This is quite a bit higher than that of the league average. Equally effective was his ground crosses which represented 70% of the all ground crosses made by the entire team. Of those crosses, 2 resulted in the creation of a chance on goal. These crosses, however effective, only made up 12.54% of his attacking actions whereas his lesser effective dribbles actually made up 15.68% of all his attacking actions. Out of the 64 shots on goal from open play that were taken by Blackpool players, Ince took 11 of them. Of those 11 shots, 1 was considered to be good and 2 were actually considered to be bad and ineffective. He did not score from any of these shots nor from any other kind of shots during those games. He has, however, scored 6 goals this season already of which three were penalties. Not only does he star for the Tangerines but he has established himself in the heart of the England u21 midfield. In the Young Lions’ 9-0 victory over San Marino, Ince set up 4 of the goals and scored one himself. We have seen that he is extremely effective when it comes to crossing the ball from the wing and if Blackpool can play to a style whereby he is in a position to cross the ball, either in the air or on the ground, Blackpool might see their league position improve. As for Ince, it won’t be long before he is plying his trade for one of the Premier League big boys.